Atletico Madrid Fans Want Inter Linked Godin To Stay | INTER CLUB PAVIA "C'E' SOLO L'INTER"
Prior to and during yesterday’s match between Atletico Madrid and Levante, Atleti fans have made it clear that they wish to see Diego Godin be given a new contract amidst reports that he is set to sign a pre-contract agreement with Inter. Outside the Wanda Metropolitano before the match kicked-off, one fan group held an awareness event where they stressed the necessity of signing the veteran Uruguayan to a new deal. “Godin is one of us, and he must remain here for many years, with all he has given the club, he can ask for what he wants,” was the message they were sharing as per a report from Milan based newspaper Gazzetta dello Sport. Inside the ground, there were several chants from the fans sung for Godin, who has been with the Spanish capital club since 2010. As per the report, Diego Simeone has reiterated the importance of Godin to the Atleti cause but is unwilling to force the hand of the leadership who appear to be inflexible. 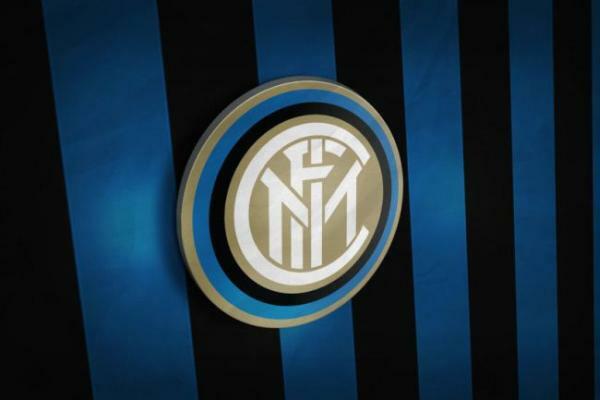 The post Atletico Madrid Fans Want Inter Linked Godin To Stay appeared first on Sempreinter.